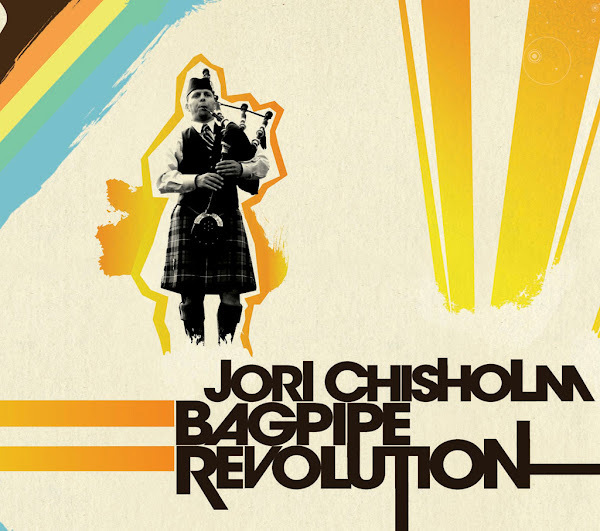 Bagpipe Revolution is the new CD by award-winning bagpiper Jori Chisholm. The album features contemporary and traditional tunes with innovative instrumental arrangements. Jori plays the Great Highland Bagpipes and Scottish small pipes. He is joined by an all-star cast of supporting musicians. Read more about Jori Chisholm and the other artists and get the CD! Jori was recently featured on the front cover of American Profile Magazine.